Serve in a chilled martini glass with garnish of your choice. If you don’t have raspberry liqueur sitting around, you could probably try making some with frozen berries or a store-bought liqueur. 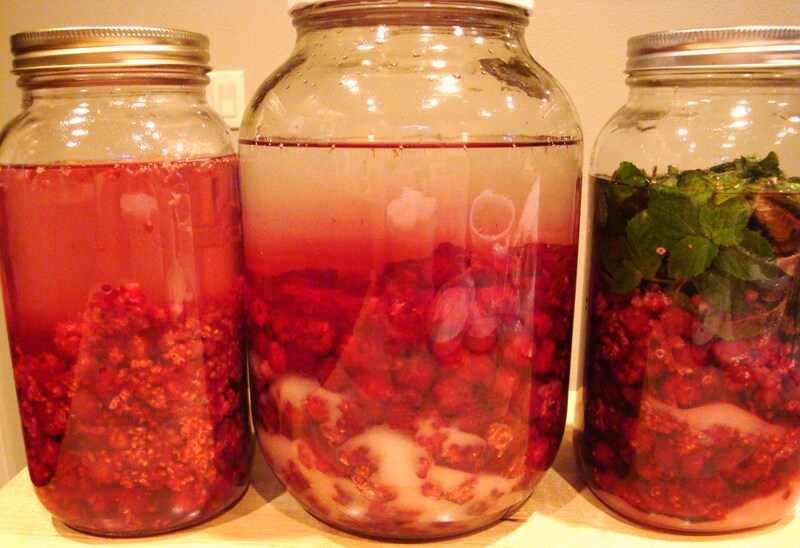 And next summer when raspberries are in season you should infuse as many of them as you can! 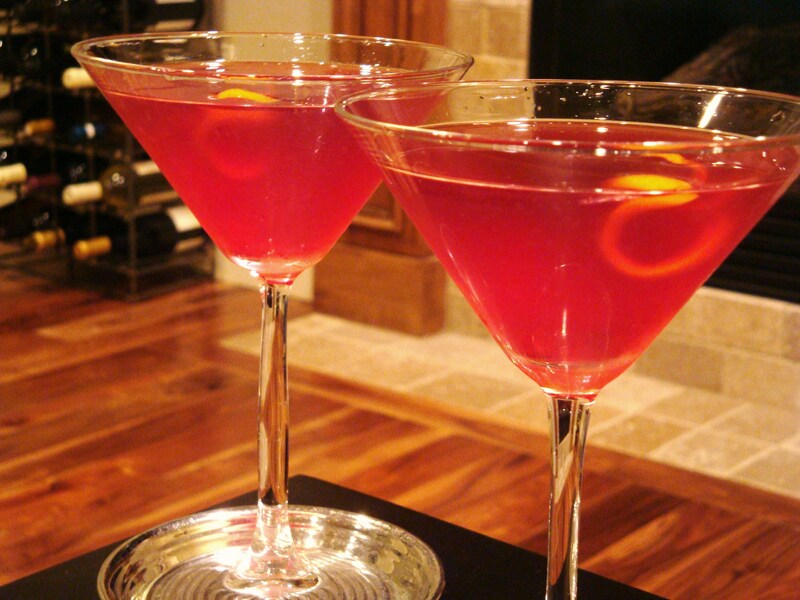 Categories: Cocktail, Drinks, Recipes | Tags: Liqueur, raspberry, vodka | Permalink. I also infused some raspberry vodka. I thought that it was DIVINE.